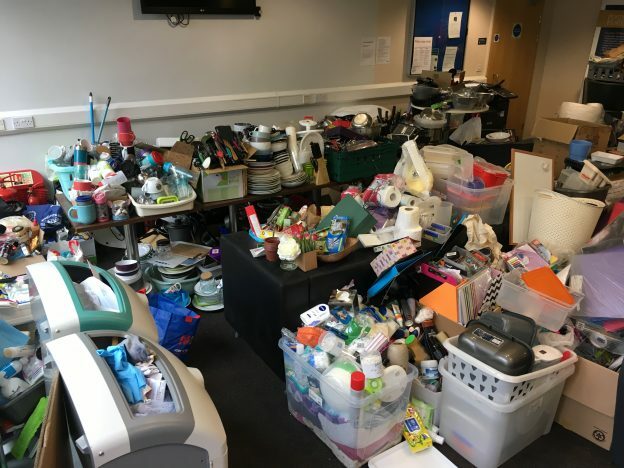 On Saturday, new and returning students to Kent are urged to visit the Woolf common room on the Canterbury campus to stock up on household essentials as part of a Freecycle campaign designed to cut down on waste. 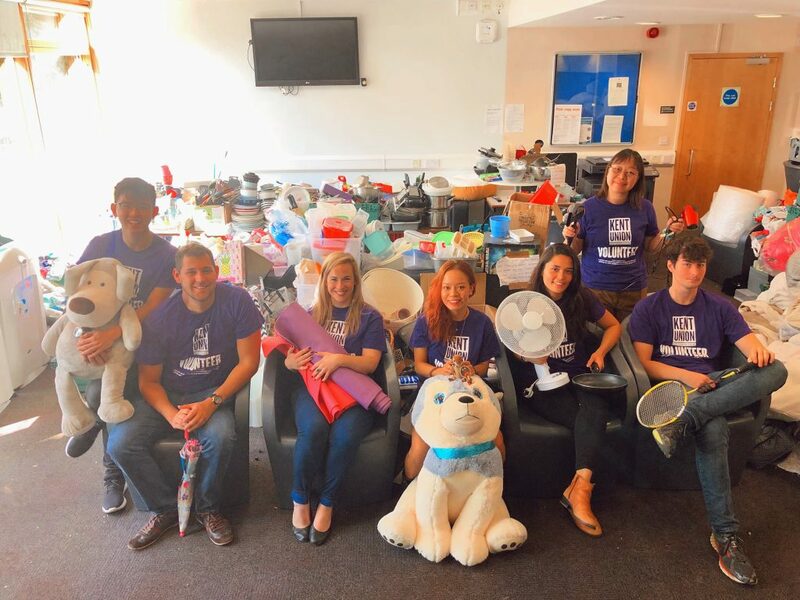 The Freecycle, organised by the Kent Graduate Student Association (KGSA), features items donated by former postgraduate students. Available items include duvets, pillows, kitchen items, drying racks, toasters, fans, a multitude of household cleaning products, and some non-perishable food items. All students are welcome to visit and gather what they need upon arrival to campus. Items are available on a first come, first served basis, and to ensure that as many people as possible benefit from the event, the KGSA asks that students visit once, sticking to a five-item limit. From 3pm on Sunday, the Freecycle will be available for second visits. Postgraduate student volunteers will run the Freecycle on Saturday 15th and Sunday 16th September. To guarantee that nothing goes to waste, remaining items will be donated to various charities, such as the Salvation Army and Necessary Furniture, as well as food banks in Kent. This entry was posted in Student Guide on 13 September 2018 by dw422.